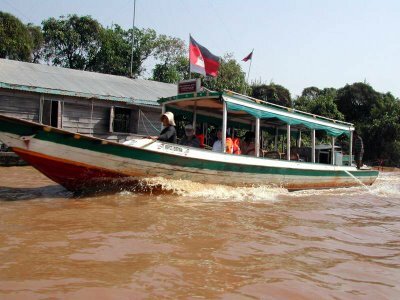 "Between July and March ferries run between Phnom Penh and Siem Reap (they do not run during the dry season when the water levels are low). Travel is generally best during the wet season when water levels are high. The boats do not meet international safety standards, are run down and are known to break down fairly regularly. During high season, there are usually scores more onboard than there are seats for. That said, it�s a nice way to travel, and you can sit on top and watch the countryside go by." 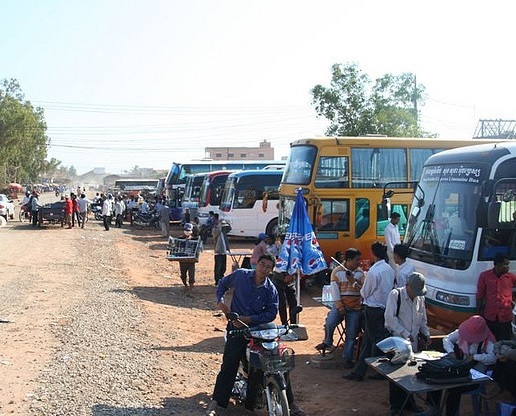 There are eight boat companies currently providing services between Phnom Penh and Siem Reap and one boat company operating Phnom Penh to Chau Doc at the Vietnam border.. Since there is limited numbers of passenger travel, boat companies are taking turn to cruise, one company a day. 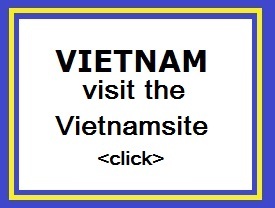 At 7:00am is the departure time and half hour shall be arrived prior to the departure. Ticket shall be bought at least one-day advance for the assured seat but it is also available at location. All boats are equipped with air-conditioner, toilet and Video TV. Enjoy your ride, experience your journey with rooftop and you will have the benefit of spectacular scenery and see the true Cambodian villagers. Tickets to Siem Reap cost for foreigners $35 (!!!!) and this is indeed a special foreigner price. Locals go for considerably less. Most boat trips are about six hours, sometimes more. 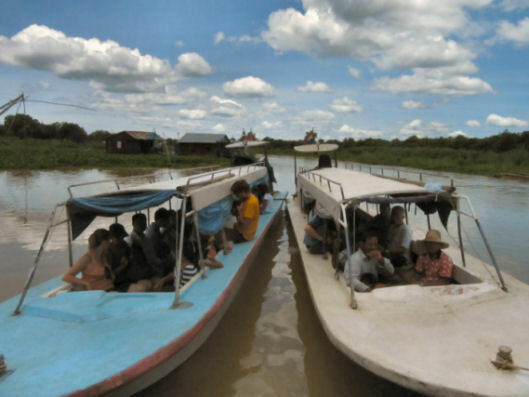 In the event of a breakdown or as sometimes happens in the dry season, a boat gets stuck, the ride can take ten hours. Although neither scenario happens very often, such unplanned events do happen from time to time and as such you ought to bring some water and a snack with you became you won't be getting any onboard.